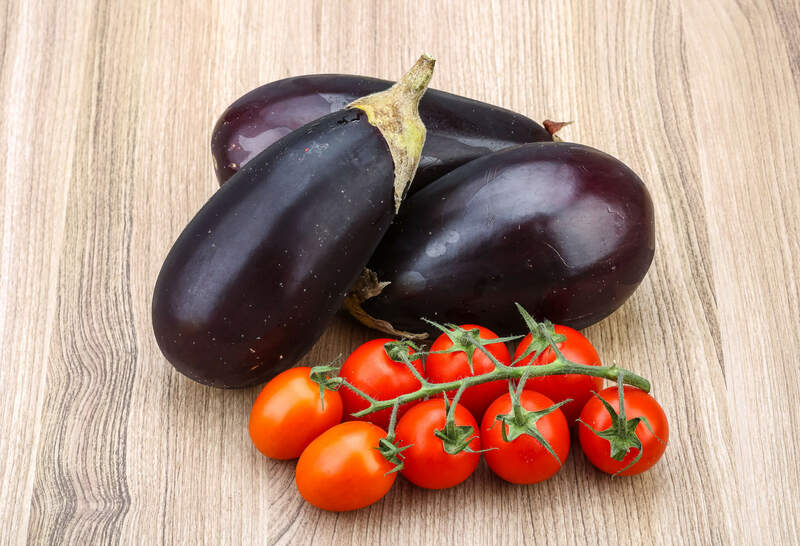 If you’re an avid follower of the “Gundry Way”, you already know Dr. Gundry doesn’t approve of nightshade fruits and vegetables on his eating program. This is because they are high in proteins known as lectins. 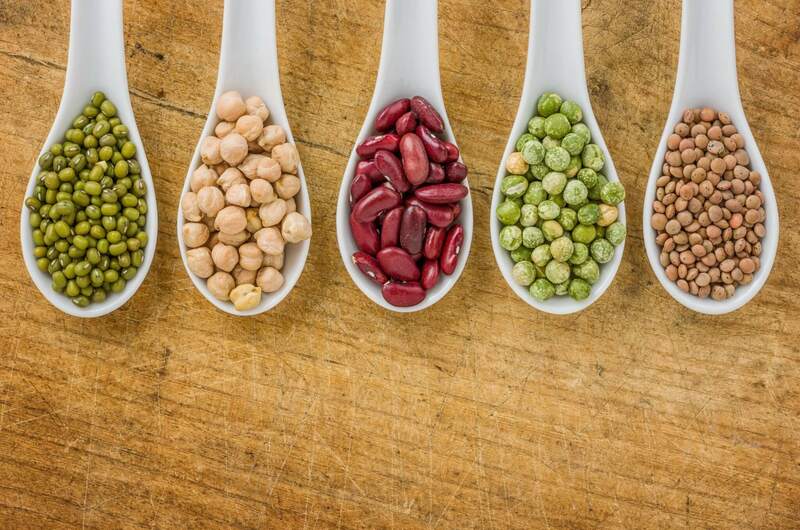 Along with legumes and traditional grains, these lectin-rich foods can be disastrous for your gut. 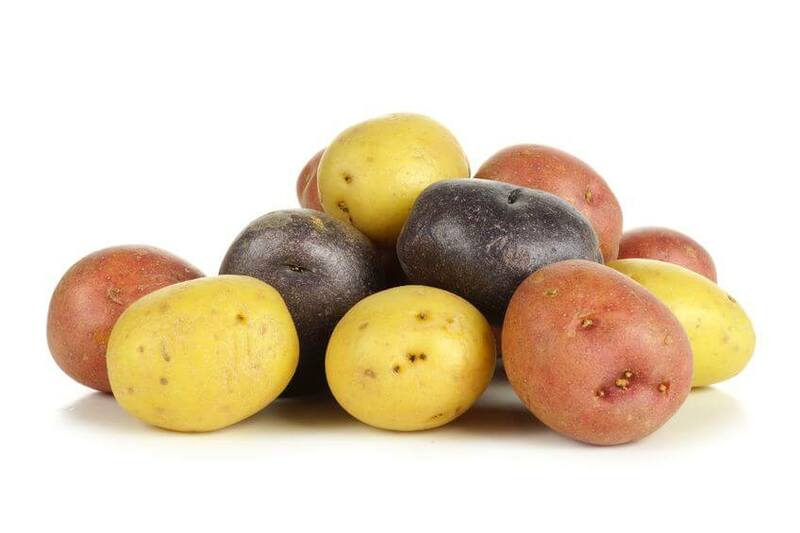 But what is a nightshade veggie and why are they so bad for your gut? Let’s dig a little deeper, shall we? 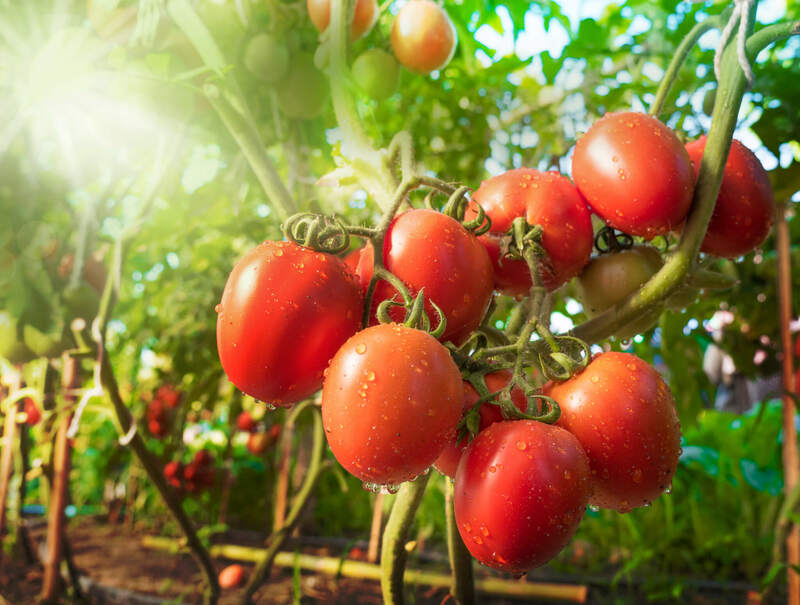 Many health experts believe you should avoid the nightshade family altogether. Why? There are a couple of reasons. We’ve already mentioned an alkaloid called solanine. But nightshades also contain the alkaloids capsaicin and nicotine (yes, nicotine — tobacco is part of the nightshade family, after all). And all of these alkaloids may have irritating effects on the body. You already know all about the bad side of nicotine due to the dangers of smoking, and you know it can be very addictive. But you would need to eat a LOT of nightshade vegetables to get the same amount of nicotine as a single cigarette. The bottom line with alkaloids is: Though they may not affect everyone, some people are very sensitive to them because they can’t digest them properly. so at the very least you’ll want to make sure to peel and deseed your veggies. You can also pressure cook or ferment for the same results. 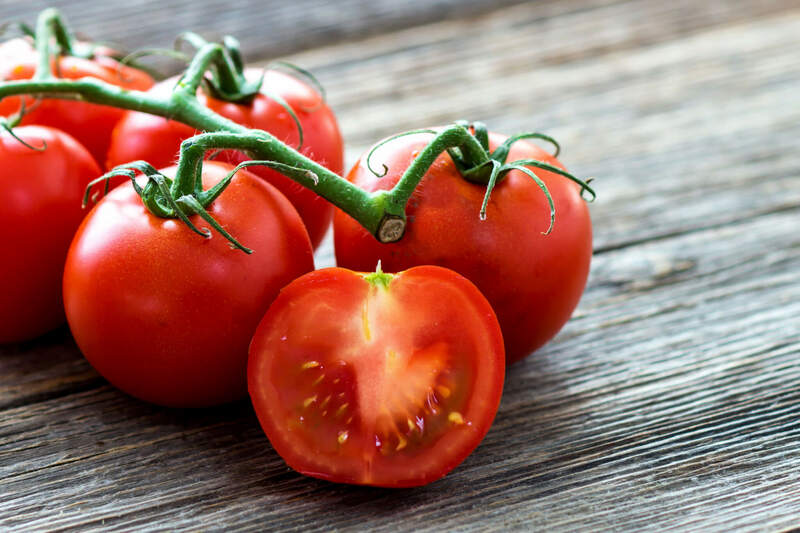 If you suffer from a leaky gut, persistent diarrhea, an irritable bowel, or any other gastrointestinal sensitivity you should definitely think about cutting lectin-rich nightshades from your diet to see if you notice any difference. Which Vegetables Should You Choose? Cutting out nightshades need not leave you scrambling for veggie options in your diet. There’s still a great wealth of food in the vegetable family you can fill up on instead. 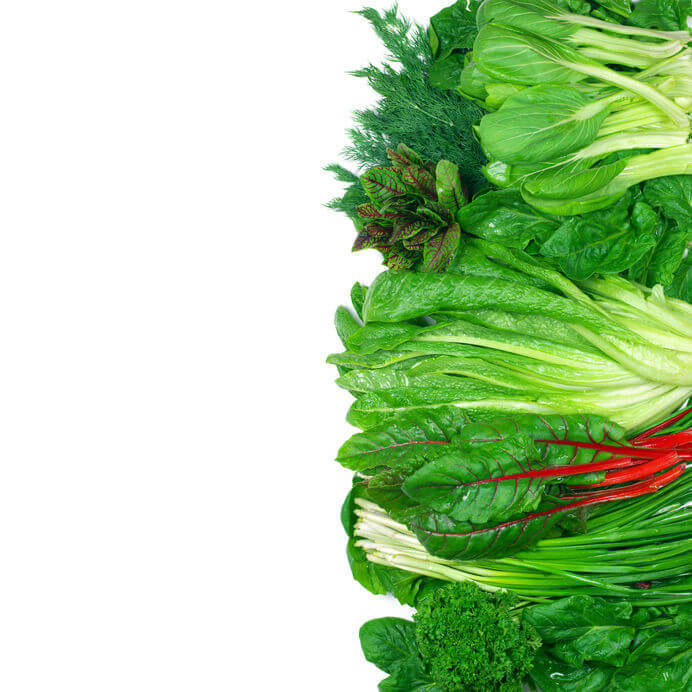 The following leafy greens are incredibly high in nutrients (like vitamins A, C, E, and K). 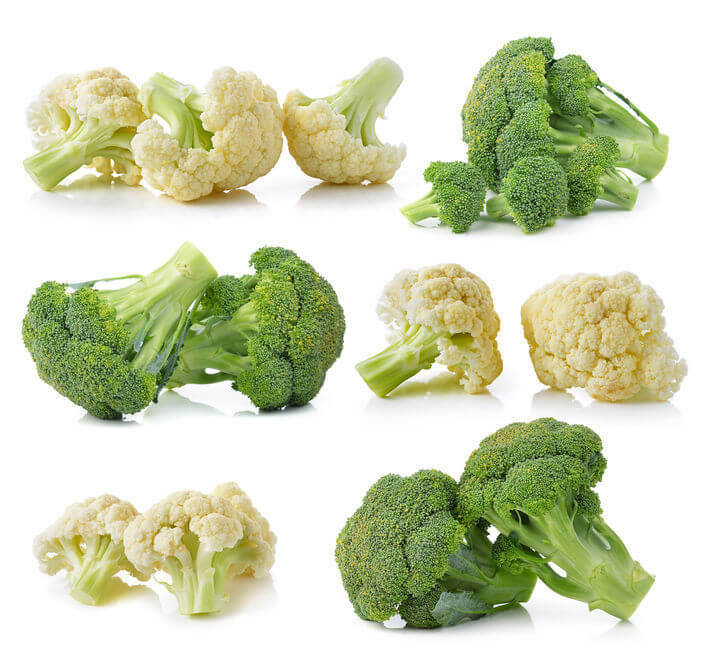 Like leafy greens, cruciferous veggies like the ones below are also high in important carotenoid-antioxidants (like beta-carotene, lutein, and zeaxanthin) as well as vitamins C, E, and K; folate; and fiber. The avocado really deserves its own category. Not because it’s really a fruit, but because it’s a first-class choice when it comes to gut-friendly veggies. But there are more other great lectin-free, fiber-rich veggies like asparagus, garlic, celery, mushrooms, and onion. 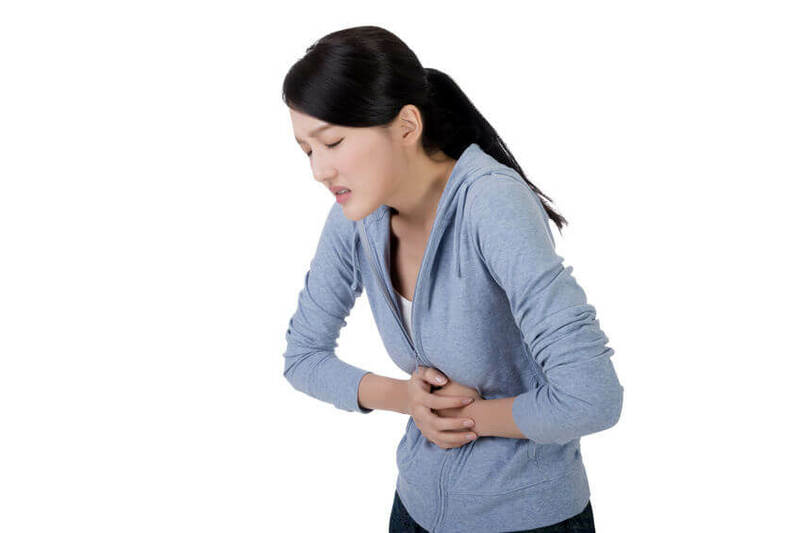 In the end, there are those who have been living with uncomfortable digestive issues for years without being able to figure out why. 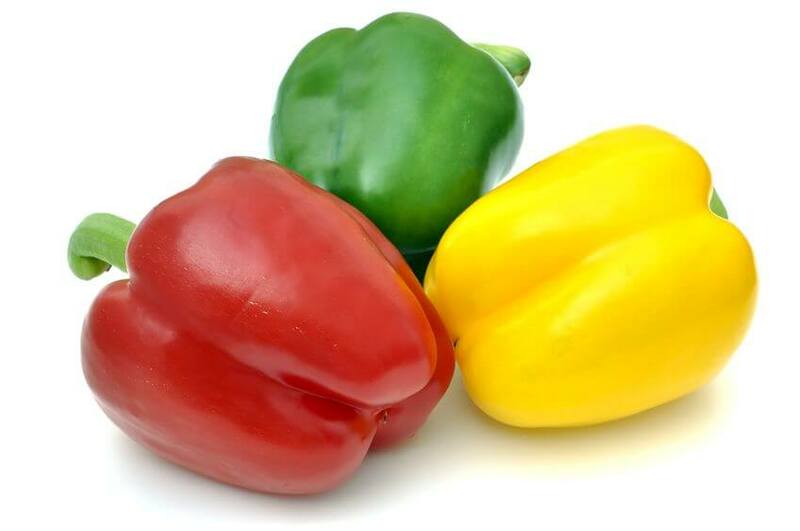 Yet a sensitivity to nightshade vegetables can be more common than you think. 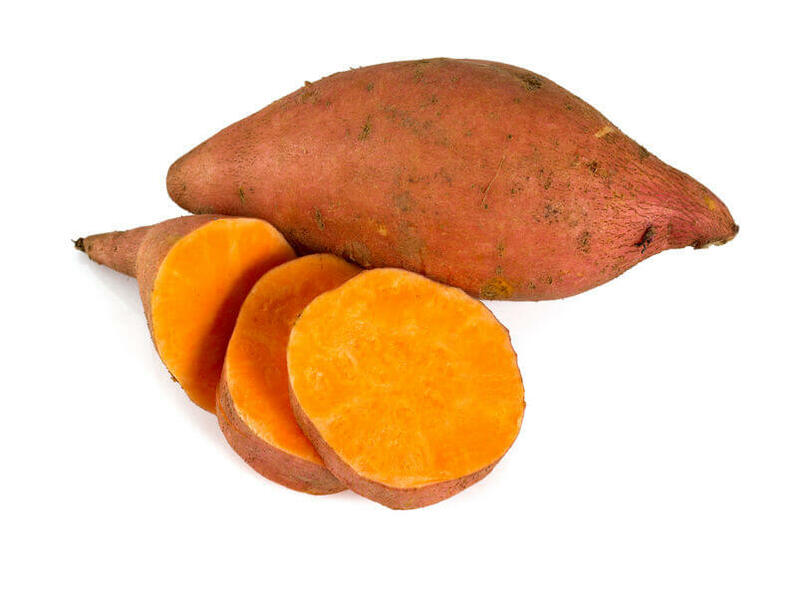 So, if you’re someone who suffers from a gastrointestinal sensitivity, bad heartburn, or you just can’t seem to shift stubborn weight no matter what you do, it could be a good time to ditch the nightshades (AND all other lectin-drenched veggies – like grains and legumes) and see what effect that has for you. Thank you on the information about lectins and the good and bad veggies and foods. Hello, I would like your thoughts on canned beans. I know that they are basically pressure cooked by the manufacturer – does that make them safer to eat.